Art of the Matter: How The Yoda Innovation Seeks To Fight Film Piracy. Anas Balarabe Yazid is an Academic and entrepreneur concerned with finding solutions to the problems of his community. He lives in Kano, the centre of Kannywood, the Hausa-themed film industry that is second to the Nollywood. Sales revenue from films is heavily diminished by piracy, which offers cheaper, bootlegged versions of the original films to the public. This shrinks investors’ returns on investment, voiding sales projections and boosting the pirates’ pockets. Certis, Mr. Yazid’s company has launched YodaCine, a new technological innovation to solve this age long problem of piracy. 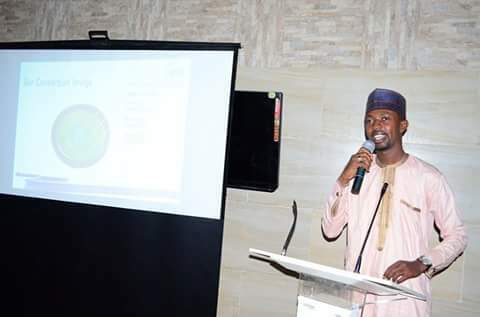 The Yoda innovation has already brought Mr. Yazid recognition from the British Council and the Massachusetts Institute of Technology (MIT) for its use in promoting schooling by providing access to books by pupils and students. Collaborating with Motion Picture Production Ltd, Certis created the Kannywood Box Office, a film distribution platform to thwart the infractions of pirates. It uses a combination of computer technology and film projector to securely show new film releases across 8,000 local cinemas and viewing centres in Kano. The platform is highly protected through encryption security, making its media content impossible to download by pirates. Results of test marketing of the new film distribution platform in cinemas and viewing centres in Kano were amazing, says Mr. Yazid. Bolstered by this, the coming Eidul-Fitr Muslim festival would see the Kannywood Box Office showing films in 200 cinemas and viewing centres with plans to reach 1,000 in a year from now. 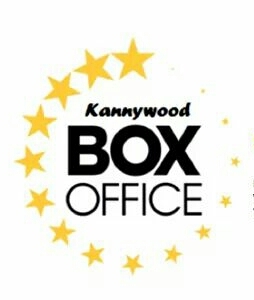 Film-makers using the platform simply release their films on the secured Kannywood Box Office which are shown across cinemas and viewing centres. Net ticket revenues would be shared between the filmmaker, the Box Office and cinemas and viewing centres operators. After grossing enough cinema sales, a filmmaker can proceed to release on the DVD into the market. By then, the pirates would find it less rewarding to sell the bootlegged copies.